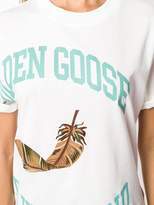 Meet your favourite new designs this season, from Golden Goose’s latest ready-to-wear collection. 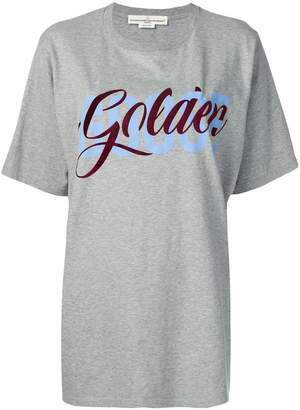 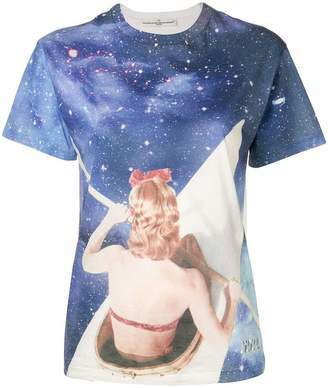 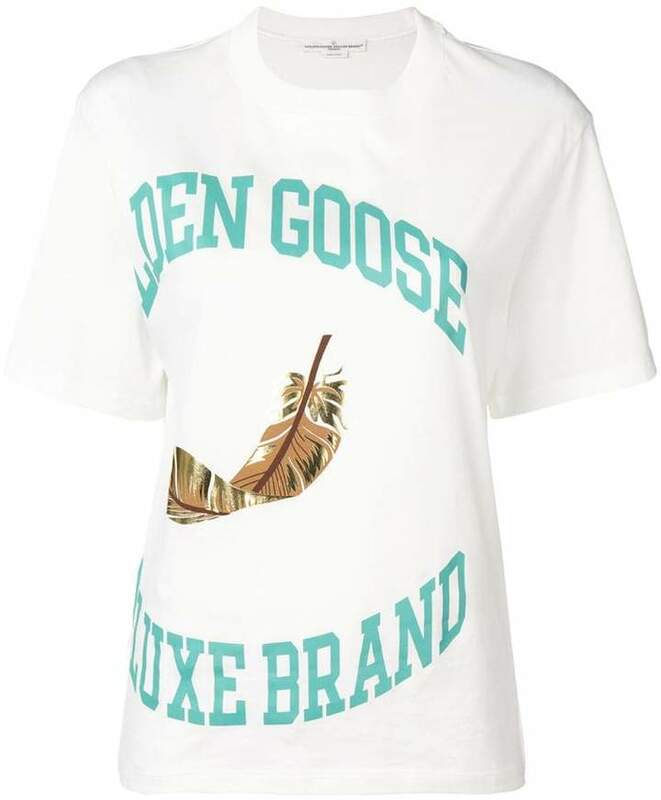 From cool and trendy T-shirts to comfortable and edgy denim, the brand never ceases to amaze us. 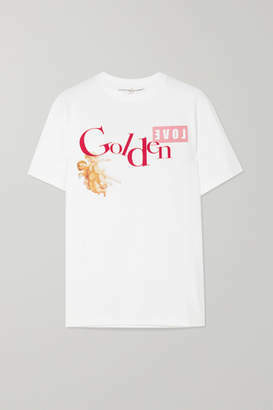 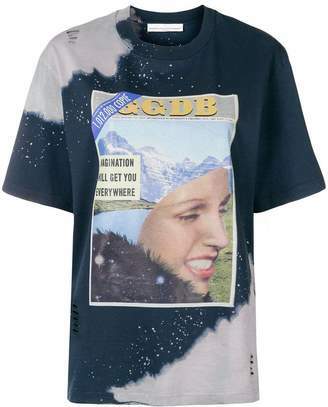 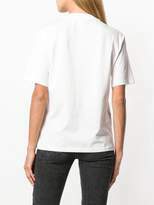 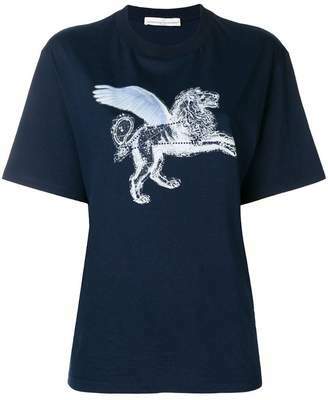 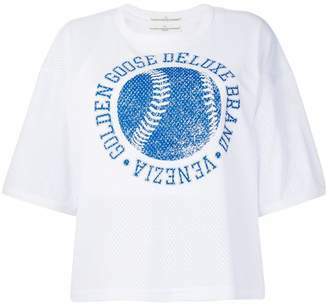 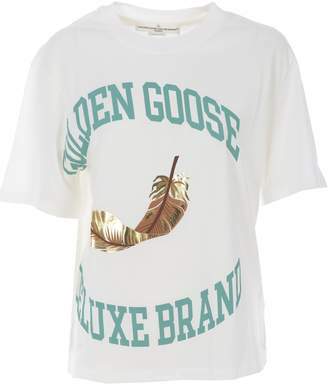 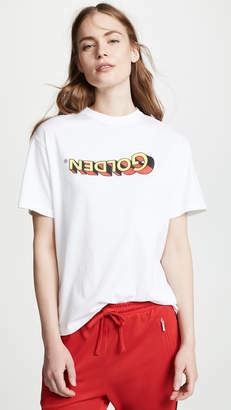 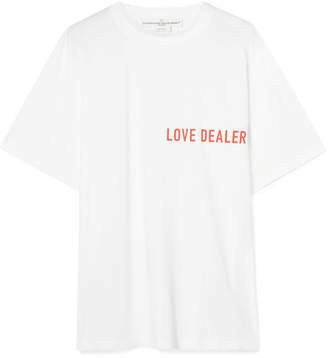 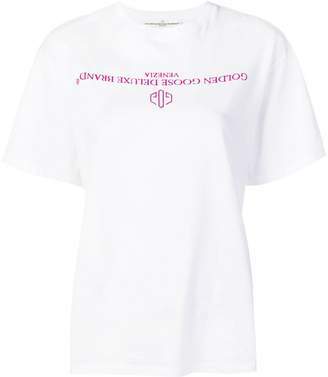 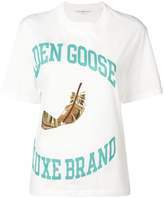 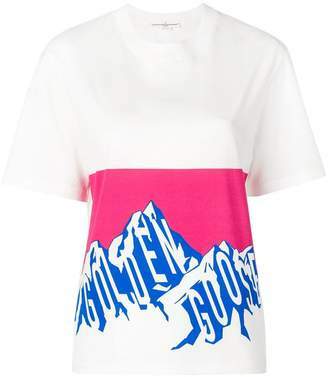 Crafted in Italy, this white cotton Bernina T-shirt from Golden Goose Deluxe Brand features a round neck, short sleeves, a print to the front, a straight hem and a relaxed fit.